Since the publication in 1939 of Frank Lloyd Wright’s An Organic Architecture, Lund Humphries has been a leading publisher of illustrated art books. 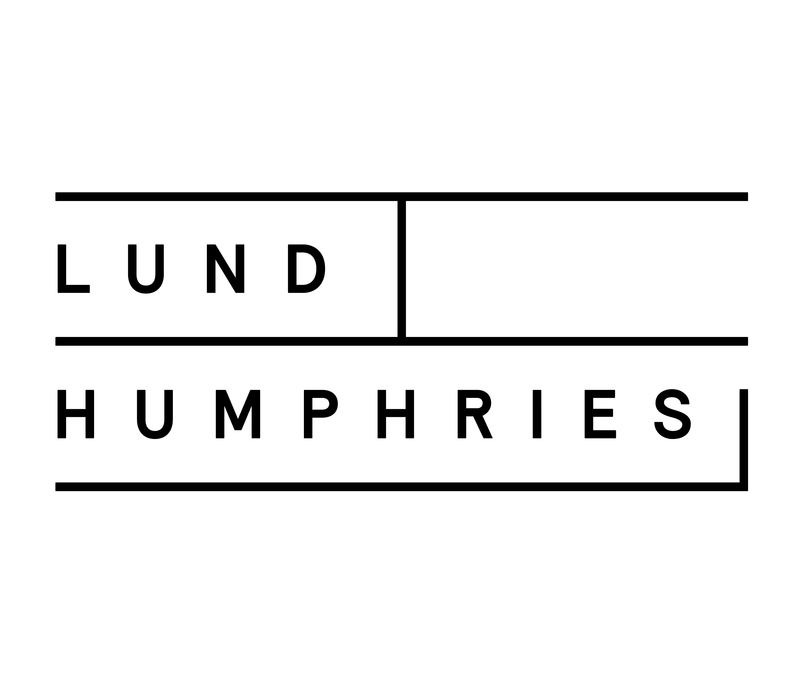 With its roots in British Modernism, the Lund Humphries list today encompasses books for art specialists, professionals and enthusiasts across all periods and genres, many of them published in association with major museums and galleries around the world. A recent stream of publishing on art business and markets is aimed at art professionals, students and collectors and introduces readers at all levels to the workings of the art world.